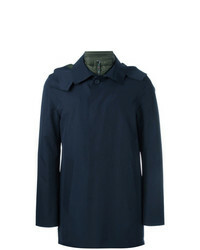 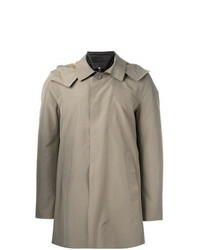 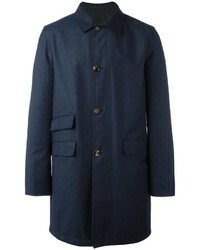 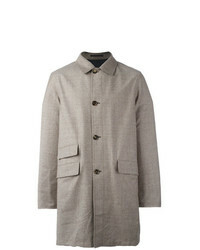 Kiton Detachable Lining Raincoat $532 $1,328 Free US Shipping! 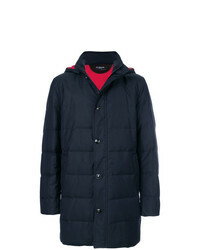 Kiton Quilted Jacket $4,142 $5,177 Free US Shipping! 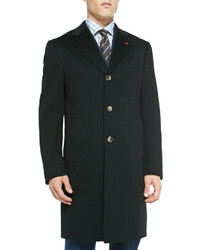 Kiton Reversible Single Breasted Coat $550 $1,375 Free US Shipping! 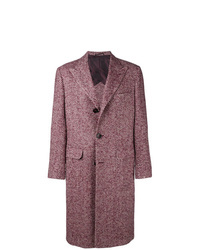 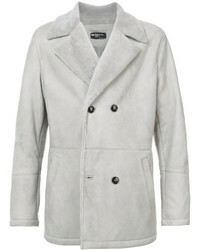 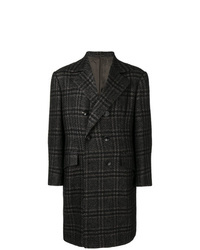 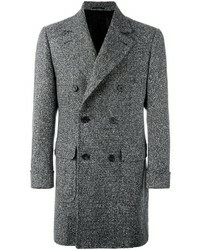 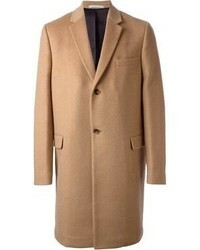 Kiton Single Breasted Chevron Coat $5,181 $7,400 Free US Shipping! 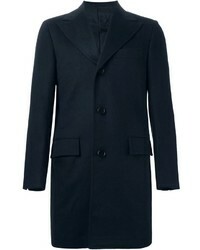 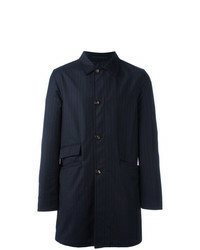 Kiton Reversible Pinstriped Coat $541 $1,352 Free US Shipping!